gives the nested limit ⋯ f (x1,…,xn). gives the multivariate limit f (x1,…,xn). Limit is also known as function limit, directed limit, iterated limit, nested limit and multivariate limit. 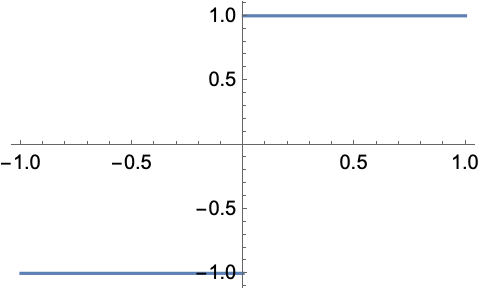 Limit computes the limiting value f* of a function f as its variables x or xi get arbitrarily close to their limiting point x* or . Limit returns Indeterminate when it can prove the limit does not exist. 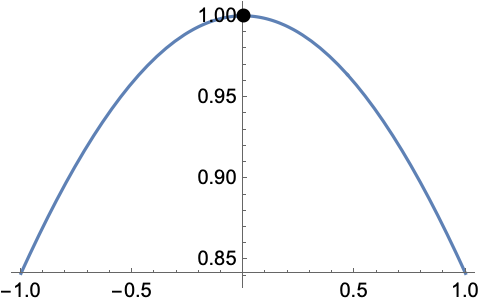 MinLimit and MaxLimit can frequently be used to compute the minimum and maximum limit of a function if its limit does not exist. Limit returns unevaluated or an Interval when no limit can be found. 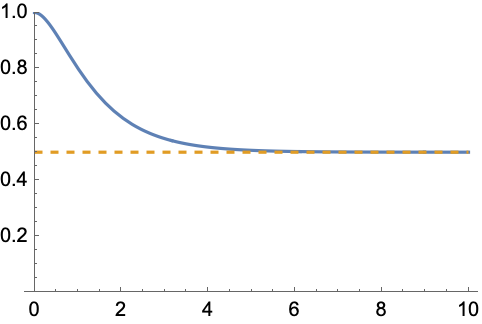 If an Interval is returned, there are no guarantees that this is the smallest possible interval. DirectionExp[ θ] at x* indicates the direction tangent of a curve approaching the limit point x*. Possible settings for PerformanceGoal include $PerformanceGoal, "Quality" and "Speed". With the "Quality" setting, Limit typically solves more problems or produces simpler results, but it potentially uses more time and memory.